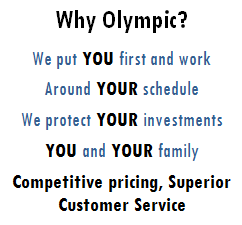 Olympic Pest and Termite Control is a family owned and operated full service pest Control Company that has been protecting homes and businesses since 1993. 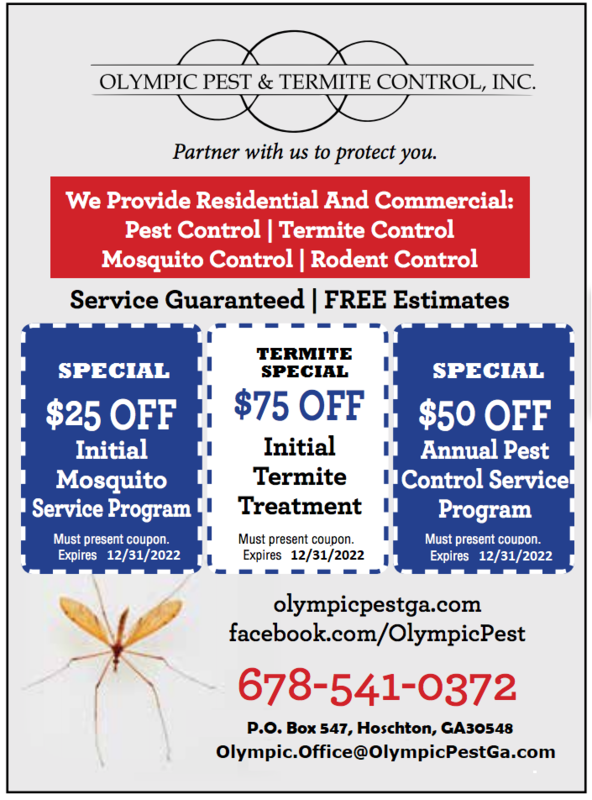 We offer a wide variety of services to meet any pest needs you may have: Pest Control, Termite Control, Mosquito Control and Wildlife Control. 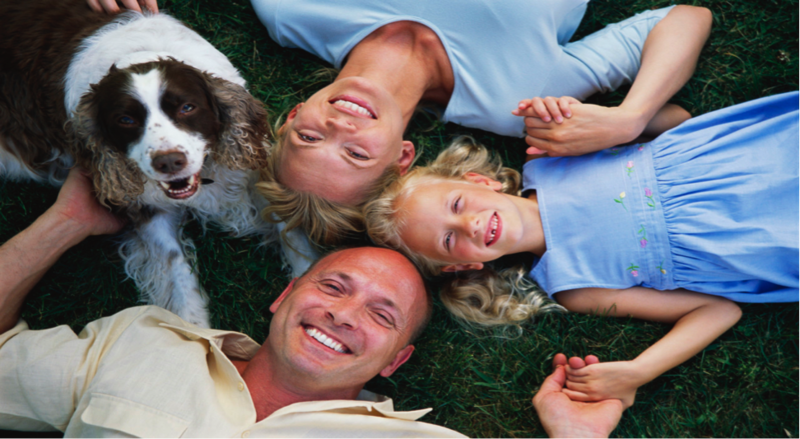 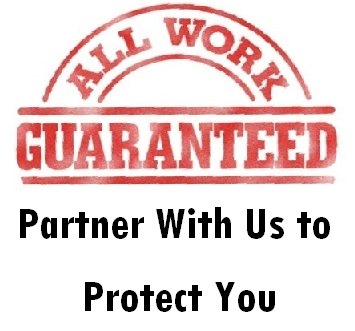 Our trained technicians perform thorough inspections to determine type of pest, degree of infestation, conducive conditions, sensitive areas, and customer concerns to design a service plan and prevention program that is both effective and safe for your family, pets, and the environment.